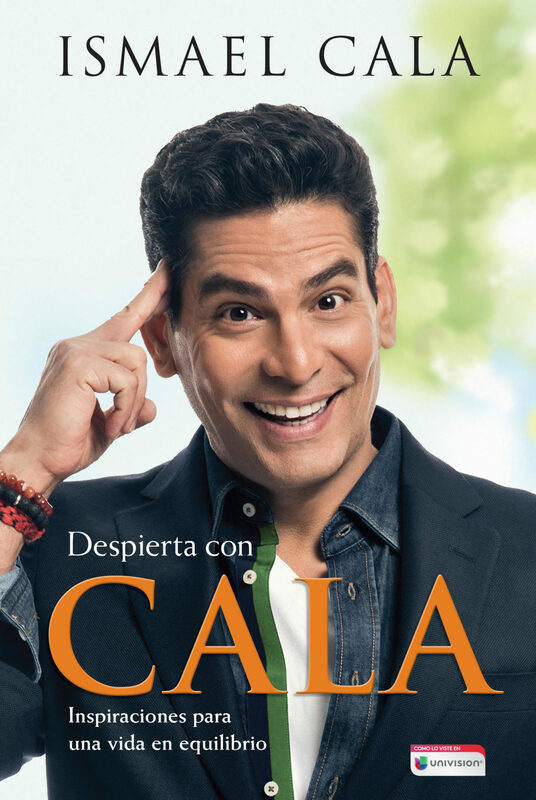 “A year of personal transformation with Ismael Cala and his coaching team”. 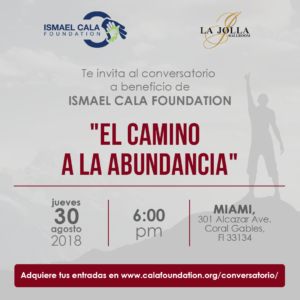 This subscription will allow you to access the personal transformation program in which Ismael Cala and his coaches will guide you during a year of personal and professional growth. _ Exclusive material (meditations, ebooks). _ 2 sessions per year of Q & A with Ismael Cala (one per semester). _ 3 coaching sessions per year: productivity, time management, goals and follow-up (1 every 4 months moderated by a Cala Enterprises master coach). _ The 12 Masterclasses of “The Business of being YOU 2018.